What is the first thing you think of when you hear Sicily? Maybe you think of Sicilian mafia and volcanoes only? Think once again then! Imagine… beautiful nature and beaches, mixture of cultures, taste of the Sicilian food, atmosphere of history and art, hospitable and friendly Italians. When I did this exercise for the first time, my imagination made me travel to Palermo, Sicily, Italy! 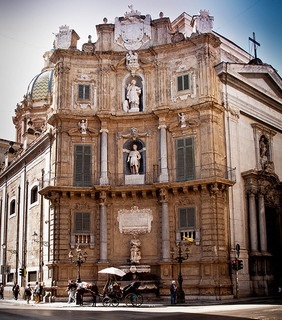 Travel to Palermo, Sicily is a must do when you are visiting Italy. The capital of Sicily is such a picturesque city, hiding surprises behind all its corners for its visitors. 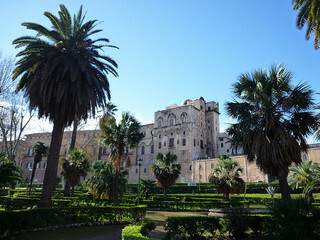 When I did my trip to Palermo I just fell in love with that place! You can feel the atmosphere of history layer by layer since the settlement of the city by the Phoenicians in 8th century B.C. You can notice traces from the civilizations of the Ancient Greeks and Romans, the Byzantines, Arab and Spanish rulers who reigned it even by the amazing architecture of castles and churches. 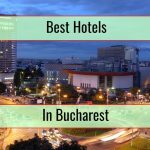 The smell coming from all the pasticcerias, gelaterias, cafeterias and restaurants makes you sure that you are in one of the gourmet capitals in this world. 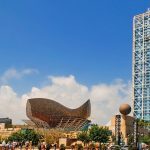 All the operas and theaters will entertain you in the evenings with its events, and all the museums and galleries during the day. In addition to your cultural experience you can enjoy the famous loud open-air markets and nightlife, parks and beaches… So, if you want to make your dreams come true, let’s travel to Palermo, Sicily, Italy! I have to notice that you need to plan at least 3 days for your stay in the city that “always fits for landing” to draw a picture of a good experience. My trip throughout Ancient Greece, the Middle Ages, and the wonders of Renaissance to nowadays started in the Palermo center. As in most big cities, you can find hop-on hop-off service here as well just for 20 euros for 24h in most of the EU languages and Russian. You can try also a city tour with the famous Sicilian carts or 3-wheeled trucks and make sure you negotiate about the price before you get on. I decided to make my sightseeing in Palermo on foot to experience a full course of the city that conquered my heart. Get an Italian coffee for a good mood to fulfill your experience before you start your tour! Bus, train or plane, whatever transport you decided to travel to Palermo by (except a boat, which will land at Porto di Palermo), you will find you are in the Palermo center at Stazione Centrale (Central Station) after your arrival. From here you can find public transport for the city and connections to whole Sicily. What is amazing is that the station works since 1886! 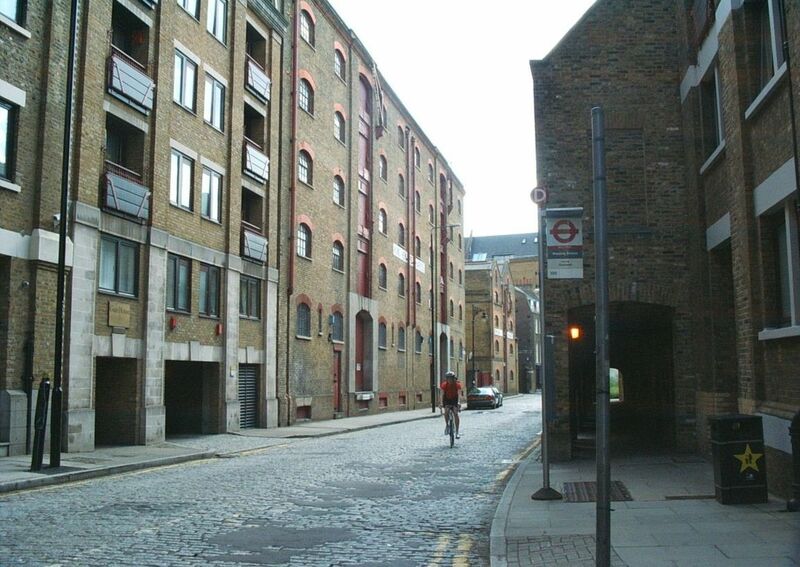 If you take the street on your right you will reach two very beautiful and emblematic gardens for Palermo center. Orto Botanico is one of the most important botanical gardens in Europe and the biggest one in Italy. 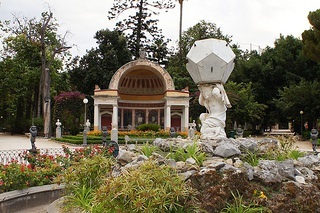 The botanical garden in Palermo is founded in the end of the 18th century by an order of the viceroy Domenico Caracciolo. His predecessor Marcantonio Colonna planted Villa Giulia with a view to the seaside to gift pleasure to the people and dedicated it to his wife Giulia Guevara. Both are a great place to have a rest after your trip to Palermo. You can continue your tour along Foro Italico’s boardwalk along the seaside and enjoy the view of Monte Pellegrino in front of you and the Medieval city walls on your left that survived even the 2nd World War. And there you go; you reached the magnificent Porta Felice, or the east gate of the city where one of the oldest and main boulevards ends – Corso Vitorio Emanuele. The erection of the port starts in the end of 16th but is finished in the early 17th century. Its construction is dedicated to another wife of the viceroy Marcantonio Colonna – Felice Orsini. A bit further is the church of S. Maria della Catena (St. Mary of the Chain, 16th century) to which was attached a strong iron chain connected with the Castello a Mare (The Sea Castle). The aim of this chain was to prevent enemy ships access from the side of the La Cala port. 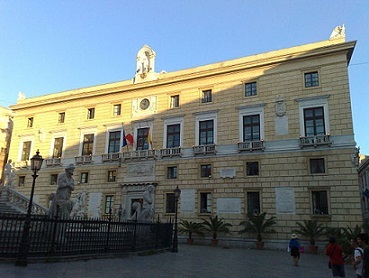 If you want to see the residence of one of the most powerful Sicilian lords, Manfredi, and an ex-house of the tribunal of the Holy Inquisition of 17-18th century, then you should visit Palazzo Chiaramonte o Steri. Now its doors are opened as a museum. 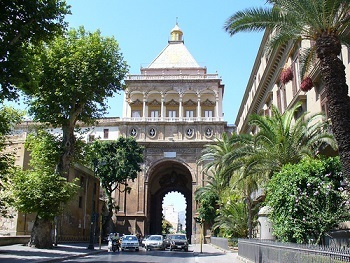 On your way to the west gate, Porta Nuova, of Medieval Palermo you will find many churches and cathedrals dating from the same period. Good examples are Chiesa di S. Francesco d’Assisi from 13th century, reconstructed after the air bombardment of 1943 during the WW2; 12th century’s Chiesa di S. Maria dell’Ammiraglio o Morana, which mosaics are similar to those of Cappella Palatina and right next to it, is Cappella di S. Cataldo, which in 1787 turns in a post office. And if you are there it means that you reached another significant place in Palemo, the so called Piazza Pretoria and Quatttro Canti. Constructed in the 14th century it was a seat of the Senate of the municipality and now is a City Hall. It changed its appearance several times throughout the centuries, as its last reconstruction was in late 19th century. Or also famous as the Square of Shame, it was designed by Francesco Camilliani to decorate the garden of Don Pietro di Toledo in Florence in 1554. But later on in 1573, driven by debt and thanks to his brother, he sold it to the Senate of Palermo for 30 thousand crowns and moved it to the Palermo center. This is the place where the city is divided in quarters by the ancient roads of Corso Vittorio Emanuele and Via Maqueda. Due to its baroque octagonal form the square is also known as the Octagon Theatre of the Sun. It is built in two floors in early 17th century. One of the floors includes the statues of four Spanish kings – Carlo V, Filippo ІІ, Filippo ІІІ and Filippo ІV; and the other one consists of statues of the four patron saints of the city – St. Cristina, St. Olivia, St. Ninfa and St. Agata. From here you can continue your walk in two directions, straight ahead along Corco V. Emanuele where you will pass by the Cathedral and reach Porta Nuova , the Palace of the Normanni and Cappella Palatina from where La Cuba, the Castle of Zisa and the Catacombs of the Cappucini are not far away. Or you can take Via Maqueda which will lead you to Teatro Massimo, Teatro Politeama and Castelnuovo square and then you can finish your sightseeing in Palermo in the wonderful English garden. 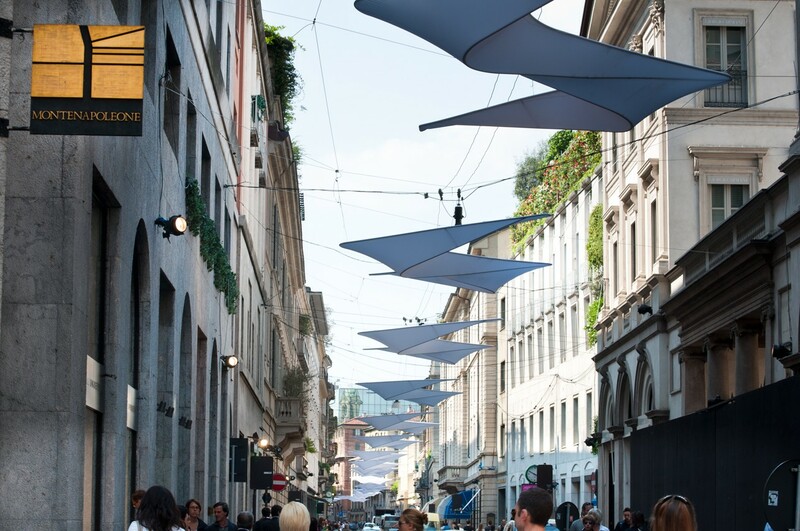 On the way to Porta Nuova you will pass by the Cathedral that was built on the place of a former mosque in 1185. And then you reach the masterpiece that commemorates the historical visit of Carlo V in 1535 in Palermo and his victory in Tunis. The triumphal arch was built 50 years later on the place of the old modest one and is emblematic with its four Moors with cut arms and arms on the chest on the west facade and the allegories of Peace, Justice, Truth and Abundance on the east one. Next stop from your sightseeing in Palermo will be the Palazo Reale dating from 10th century with an amazing view to the city. 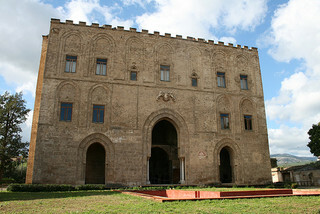 Built by the Arabs, residence of the Norman kings, now it hosts the Sicilian Regional Assembly. There you will find the famous Cappella Palatina with its beautiful mosaic interior and a ceiling of wooden stalactites and the Astronomic observatory of 1791. 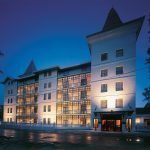 If you want to see where kings enjoyed their time in summer since 12th century, you can check these two summer residences. They are magnificent about their Arabic architecture. The Zisa one is even hosting the Islamic museum now. This is a place that was not of my interest and I didn’t visit it, but it is famous with its 8 000 mummies of women, children and men embalmed by the Capuchin monks for a period of almost 300 years! After 1881 embalming dead people is forbidden. And one of my best favourite areas of the Palermo center is where the cultural life is concentrated – theaters, galleries, operas. Piazza Castelnuovo is beautiful and always packed and alive. 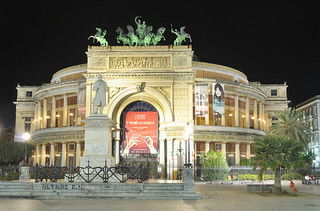 It hosts the magnificent Teatro Politeama Garibaldi and the white marble monument of music Palchetto della Musica. Close by is Teatro Massimo in front of which I had my first theater flash mob. 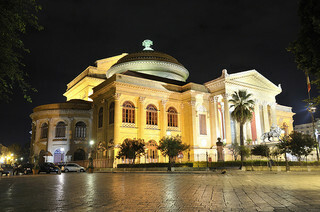 The name of this theatre is not occasional at all as this is the biggest one in Italy and the 3rd biggest one in Europe! Now this beautiful theater with perfect acoustics is opened for tourists who want to visit it as a museum, but you can enjoy also a performance from its overloaded schedule. Of course, make sure you book your tickets early enough! Designed for an open air theater-circus it opened doors unfinished in June 7th 1894. But you should remember this place also as one of the main ones in the Palermo center where people arrange their meetings. I would suggest for the end of your sightseeing in Palermo to enjoy the beautiful Mediterranean nature in the English garden. This is a great place for a walk or a coffee to sum up everything you managed to see and experience so far. 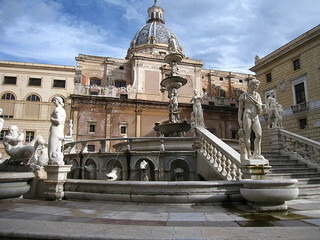 As I already mentioned the capital of Sicily is famous not only with its history and architecture. Everyone can find something special for them and enjoy their hobbies, lifestyle and even more things to do in Palermo as sunbathing, shopping, try the loud night life or a tour with the famous Sicilian carts. Visit a beach in Palermo or close to Palermo that is the question? I had the chance to visit one of the most beautiful beaches close to Palermo. 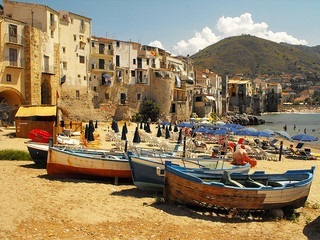 Just one hour drive you can reach the golden beach of Cefalú. Gorgeous place full of life and beauty! 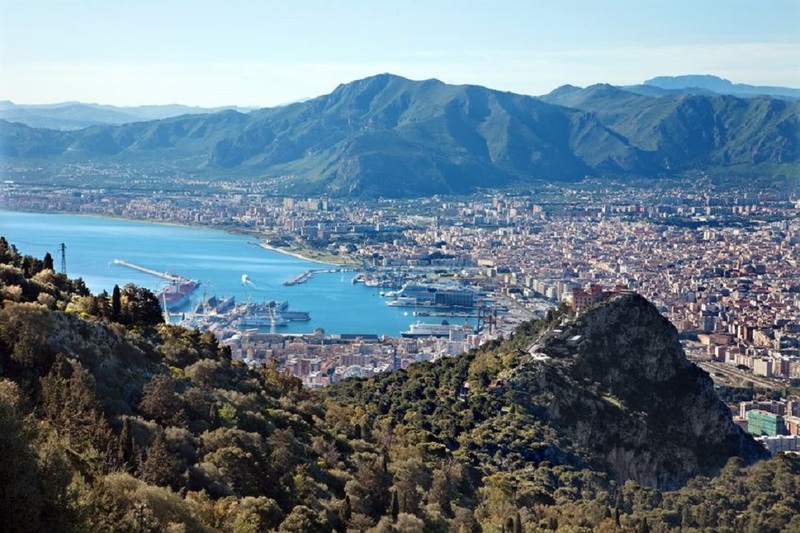 You should plan a day there when you book your tickets to travel to Palermo. You will also find there the Temple of Diana, remains of a castle on the top of the hill and the spectacular Duomo, in front of which is a must to enjoy a gelato! 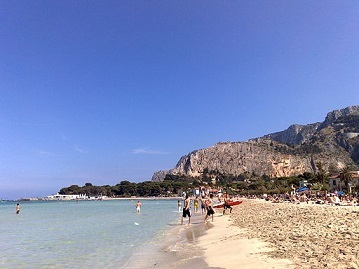 If you can’t afford to escape the city you can visit the beach in Palermo called Mondello. This is one of the places where locals escape in the heat. But if you prefer to be higher than the sea level I can recommend you to go up in the Monte Pellegrino or Baida. 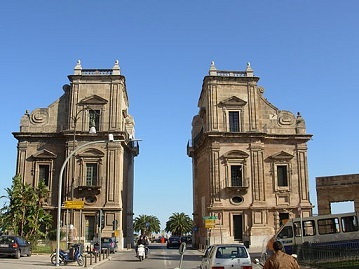 Palermo has always been a crossroad of trade and its international port is a key element for this. There is something special about shopping in Palermo and this comes with the traditions in trade for centuries now and the variety of shopping opportunities in the city. You can find shops of the big Italian and international brands in the main streets like Zara, Sisley, Louis Vuitton, Benetton, etc. as well as many boutique stores. You can enjoy urban shopping mall as “Excelsior Supercinema Store” in the Palermo center or bigger ones as “Forum Palermo” and “Portobello Gallerie” in the suburbs. But to me the city is more special with its shops for ceramics and puppets, the antique stores, the handmade kind of shops and the outdoor markets in the dense network of narrow streets and surprisingly nice squares. During my Sunday walk by the seaside on the way to the B&B in Palermo I was staying in, I found unique antique market. It tuned to be very famous one and locals and people from other cities come especially for this Sunday event hosted in Piazza Marina across the port of La Cala. But you can check also the daily antique market at the square of Peranni. 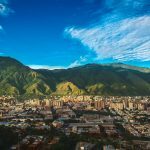 In the main boulevards and the small streets you will also find a lot of outdoor stands where traders are selling any kind of goods, from jewelry to clothes, from goods for the home to souvenirs. It is also typical to see traders going around with carts. Even more attractive are the outdoor markets of Vucciria, Ballaro, Borgo Vecchio and Capo. 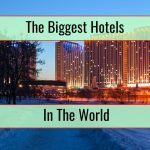 All of them are marked on the tourist maps or just ask the people in the streets, everybody knows these places and is kind enough to give you the right directions. But they are so loud that if you are passing nearby you can’t miss them, especially Vucciria which is the biggest outdoor market in Palermo, while Ballaro is the oldest one. Ballaro survived for 10 centuries now! 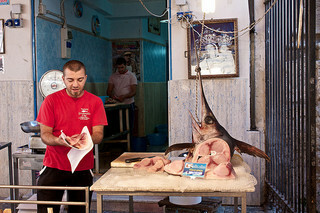 You can find fresh goods like fruits and vegetables, meat and seafood, seasoning and liqueurs. If you want to choose the best on the market you’d better be an early bird and wake up at dawn to go there. One thing is for sure that it is an unwritten rule to bargain about prices in all those outdoor stands and markets which comes with the Arabic culture in the city. To make sure your shopping in Palermo is going nice enough, don’t forget to look after your bag, purse and pockets because among the locals and the immigrants there are not so kind people. Italy is famous about its cuisine all around the world but there is nothing better for the gourmet tourism that Sicilian cuisine. I had an unforgettable experience in this sense during my stay in Palermo. Don’t tell me you think of pizza and spaghetti only! 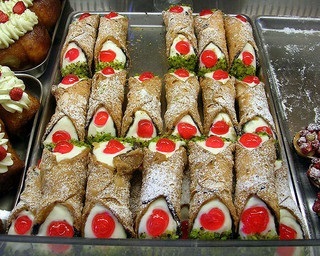 Sicilian food is rich in vegetables, nuts, seafood and meat. The smell of bakeries is all around the streets and the Sicilian gelato is an irresistible temptation on the displays of the gelaterias. If you want to enjoy a really good food in Palermo you should try Sicilian cannolo and torta setteveli, caponata and pane e panelle Palermo style, arancino, , cassata, semifreddo with pistachio or almonds, amareti, sfincione, dishes with swordfish or different kinds of pasta. Don’t miss also the fresh green salads with cherry tomatoes, herring fish and orange juice, or from other seafood and vegetables. Add to this the great taste of Sicilian wine, grappa or liqueur like Limoncello or else. If you don’t want anything fancy you can go again at Vucciria or Ballaro area. These places are always alive and are full with BBQs in the streets and small bar and dinners till late in the evenings. You can try also fresh seafood like swordfish, octopus or calamari; beef or pork; pieces of sweet watermelon, fresh squeezed juice of Mediterranean fruits or buy a dozen of nuts. 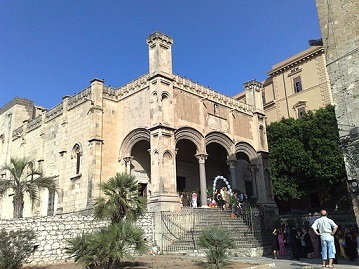 In the old part of Palermo you will find many places similar to this one. But you should get used to the dogs playing in your legs, the crowd, and the dirty market streets, which in general is typical for the most of the city itself. Talking about restaurants in Palermo…each one will be a heaven for you due to the tasty Sicilian cuisine. In Il Mitro e la Rosa, for example, you can enjoy perfect service at reasonable prices. A full course special menu (which in Sicily means appetizer, first and second course, a dessert and a drink) there you can find at 25 euros. 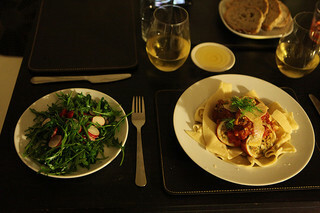 But whichever restaurant you choose prices is quite good compared to continental Italy. 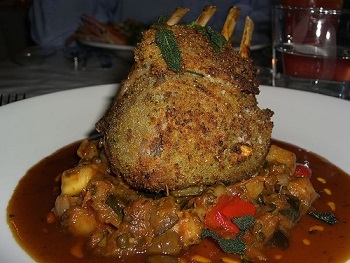 The cuisine, service and atmosphere in restaurant Baciamo Le Mani are just perfect to me. And it is in the Palermo center in Corso V. Emannuele east from Via Roma, quite easy to find. Other famous and good restaurants in Palermo are Ferro, Cin Cin, Luci e Calici, Siculo and many more. Now maybe you understand why you need to plan at least three days to spend in Palermo. To be honest I spent five and I can tell you they were definitely not enough! If you don’t have enough time to buy gifts for your friends you will have the chance to do this at the airport on the way back home. It will be useful to know that there are buses that connect Palermo center with the airport from 4 a.m. till midnight just for 6.10 euros and you can check timetables online, if you prefer to use a taxi service get ready to pay at about 50 euros. There are plenty of B&Bs in the Palermo center just for 15 euros per night, so if you are not fan of luxury you can enjoy a really budget friendly holiday there. I wish you a nice stay in Palermo, Sicily, Italy!